Process Safety There are 95 products. Mobile Fittings Cabinet. 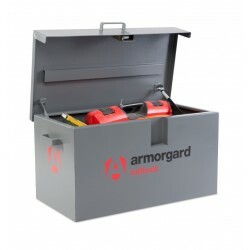 Designed to secure & organise copper fittings and cable alongside the tools & equipment. 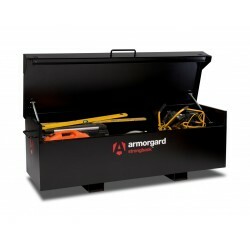 Heavy duty sheet steel construction with adjustable shelving and removable plastic compartments. Fitted with twin 5 lever deadlocks and serial numbered for replacement keys. 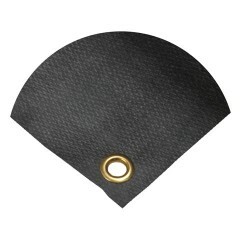 Supplied on 4 x 6''castors to enable it to be easily manoeuvred. 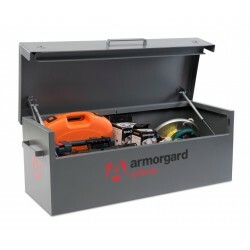 designed to secure all your M&E components. 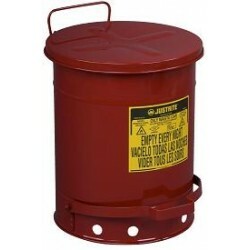 Free Delivery for all Clinical Fire Retardant Bins. 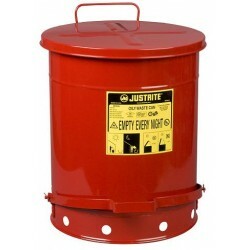 These are NHS certified bins, they are available in all the colours NHS require. We have a wide range of sizes. The ATEX Equipment Directive 94/9/EC covers electrical and mechanical equipment for use in potentially explosive atmospheres within the EU. 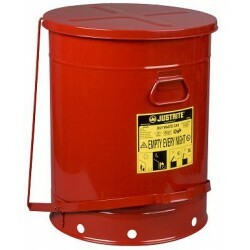 Only ATEX compliant equipment may be sold for use within the EU in explosive atmospheres. We at firesafetycompliance sell Intrinsically safe ATEX, headlamps, hand lamps and torches including Atex Mini, Micro, and Midi Torches. 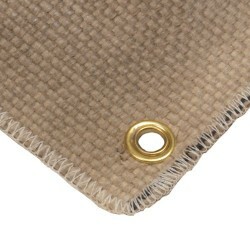 Welding Drapes and Curtains - Available in two different fabric types both as Curtains or Drapes. 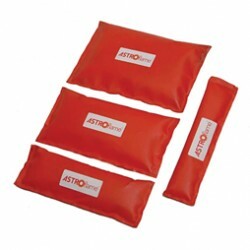 We offer a range of portable heating systems, suitable for a variety of environments ranging from domestic through to industrial and warehousing activities. 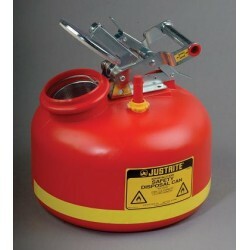 Rhino Heaters in oil filled, gas, infa-red, ceramic.